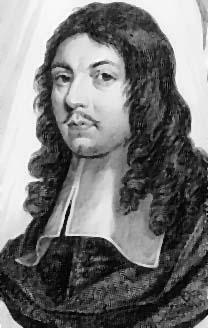 English lyric poet and politician, Andrew Marvell was born in 1621 in East Riding, Yorkshire. His father was a vicar and the family moved to Hull when he became a lecturer at Holy Trinity Church there. 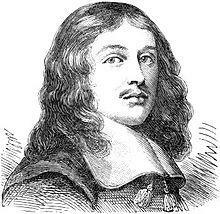 Initially tutored at a Hull grammar school, Andrew Marvell, at the age of 13, went to Cambridge to study. At the height of the English Civil War, Marvell was on the European continent and remained there until 1647, managing to learn four languages during his time away. He had begun writing poems whilst still at Cambridge and was not averse to including political commentary and satire in his verses. He wrote with sadness about the death of Charles I but also spoke in praise of Cromwell. 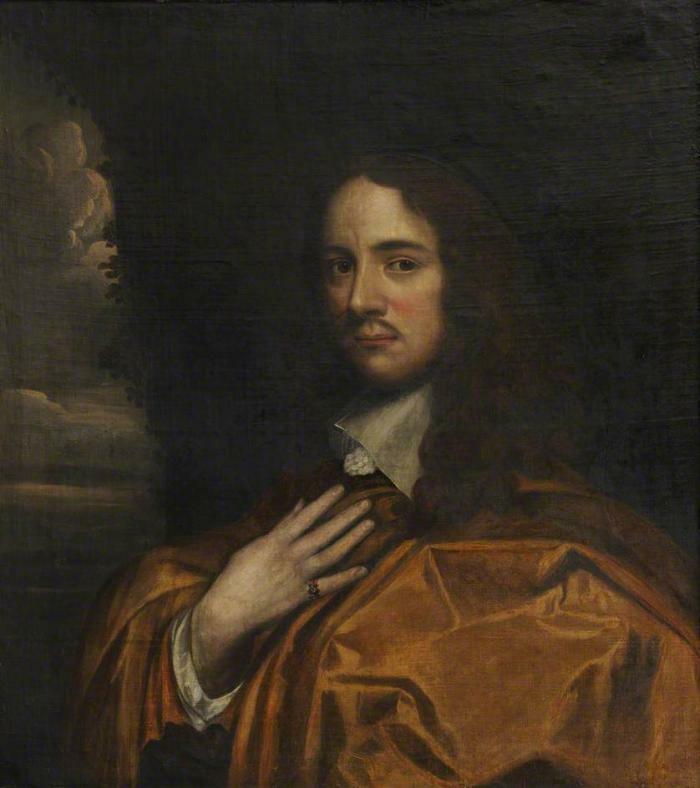 On his return from Europe, Marvell acted as tutor to the daughter of Sir Thomas Fairfax, who had been in charge of the Parliament Army, and continued to write poetry during that time, including one that compared his own situation with that of Fairfax who had fought on the side of the puritans. From the days of the Civil War, Marvell was something of a pioneer of political verse and satire and was friends with Paradise Lost author John Milton. Whilst he spoke in eulogies of Cromwell, he was often bitter and polemical when attacking the restoration of Charles II some years later. 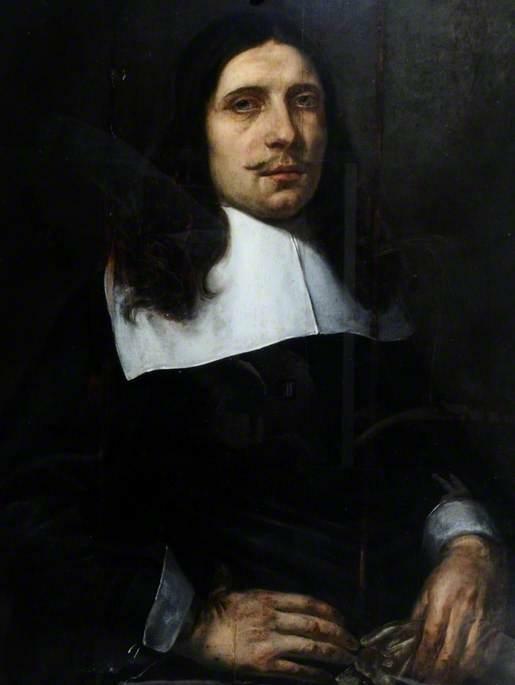 In 1653, while war was looming with Holland, Marvell wrote his satirical poem, The Character of Holland, that lampooned and reinforced the stereotype of the drunken and uncouth Dutchman. In the same year he moved to Eton and became guardian to William Dutton where he wrote several more, favorable, poems about Cromwell. 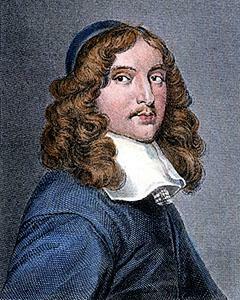 Shortly after the death of Cromwell, Marvell was elected to Parliament in 1659. The monarchy was restored in 1660 and Charles II returned to the throne. 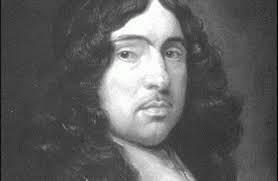 Marvell avoided being punished for his perceived allegiance to Cromwell’s cause and managed to stop Milton also from being executed for his role in writing against the monarchy. 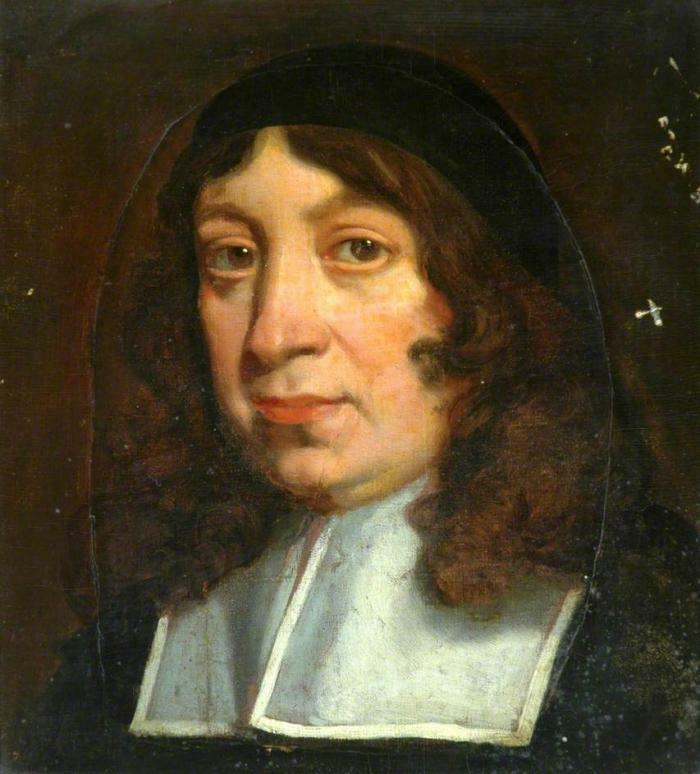 Although Marvell had written praising Cromwell, he was no puritan. For much of his life, however, he managed to retain a high degree of integrity that saw him challenging some of the excesses he saw in modern public life. 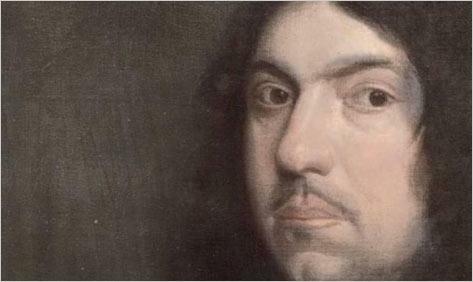 Though he was elected as an MP for Hull in 1661, Marvell often wrote biting satirical verses about the corruption he encountered, though none of them were published under his real name. His Last Instructions to a Painter in 1667 laments the lack of a descent navy and was produced as a direct result of the government’s failures during the second war with the Dutch. In the last years of his life he worked for a ship-masters’ guild, traveling abroad. Much of his poetry, because of its contentious nature, was not published under his real name until after his death. His poetry was characterized by a sharp wit and often biting satire and up until late in life he was producing pamphlets and poetry such as An Account of the Growth of Popery and Remarks Upon a Late Disingenuous Discourse. 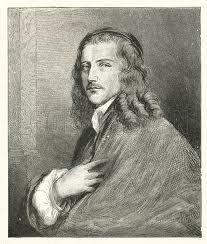 Marvell died suddenly in 1678 whilst at a meeting in Hull and was buried in St Giles in the Field in London.